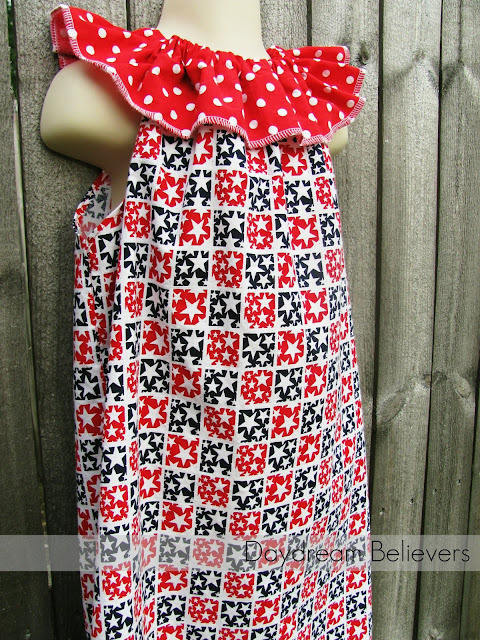 I'm in the process of adding some fab One of a Kind outfits to the shop! 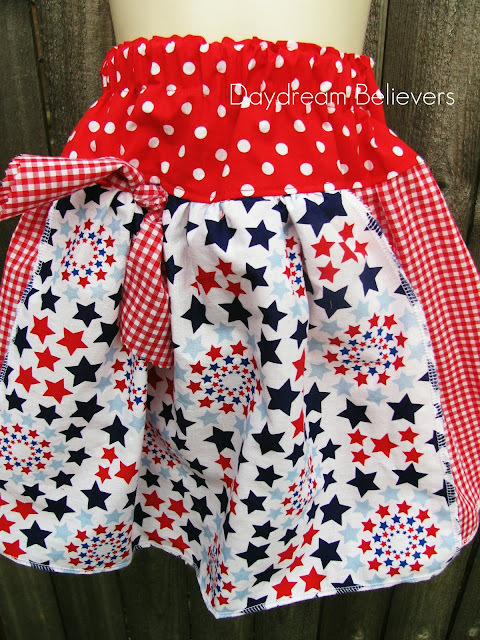 PERFECT for Fourth of July celebrations! 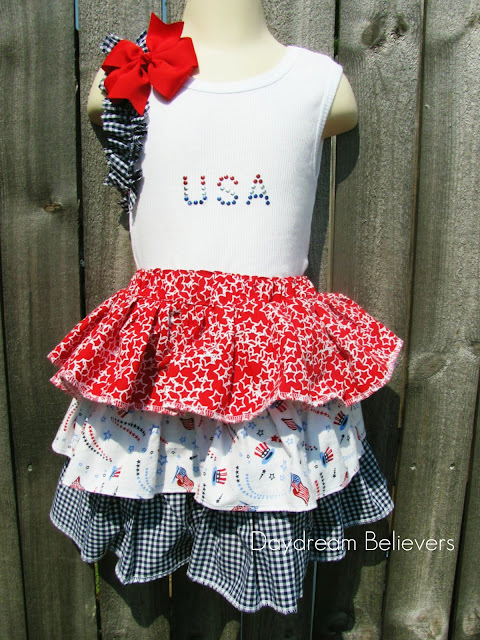 One of a Kind outfits by Daydream Believers will never be duplicated! 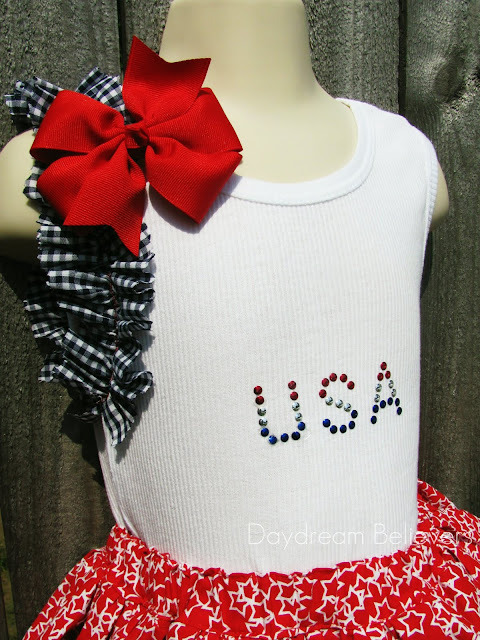 That means your little girl will be the only one in the world to own these fabulous pieces! I am following you too now! These are adorable!!!! Great job! !